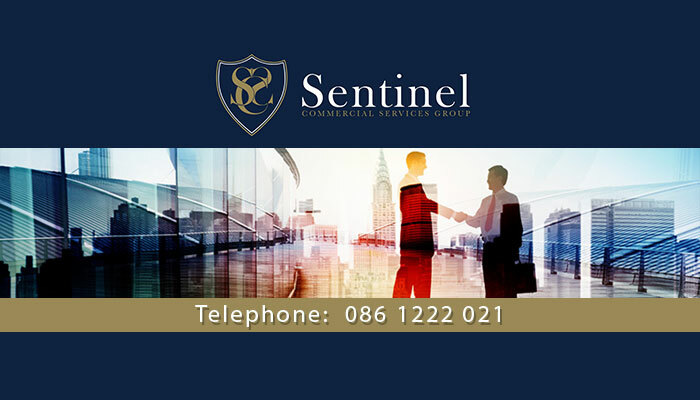 Sentinel Commercial Services Group is one of South Africa’s premier real estate brands,and is a forerunner in the industry. 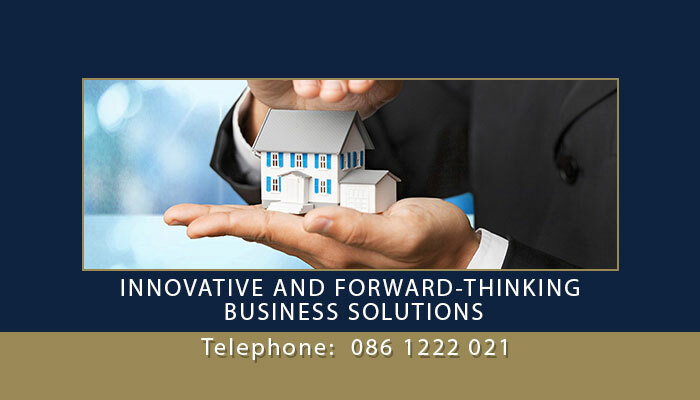 We specialise in providing advice and services pertaining to professional business broking and business real estate services. 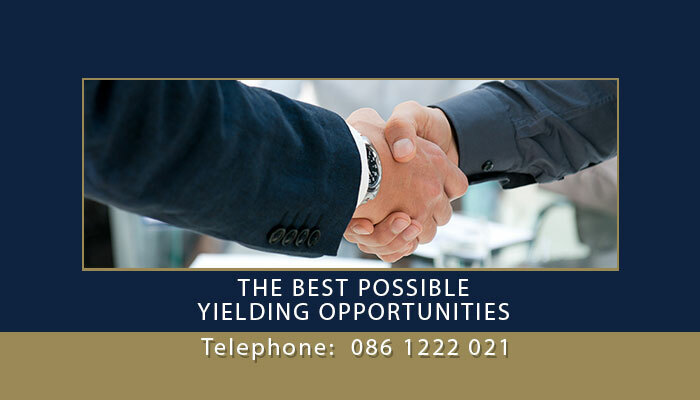 Our clients have come to expect outstanding service delivery and extremely successful, affordable property transactions, due to our in-depth understanding of the industry. 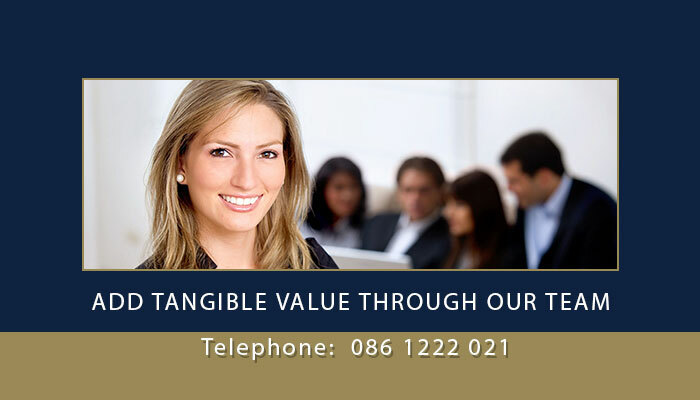 The team at Sentinel Commercial Services Group is highly qualified and has years of experience. 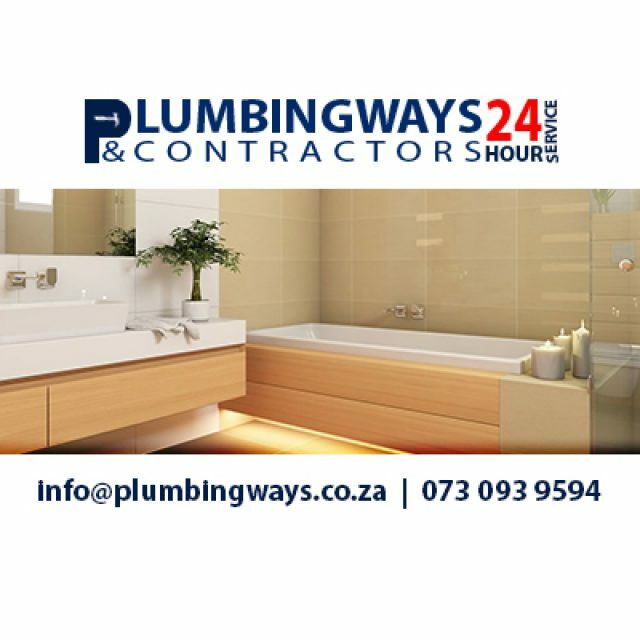 Not only do we provide professional, unrivaled services but we also offer honest and reliable advice to ensure that clients make the best business choice, that will be profitable for years to come. 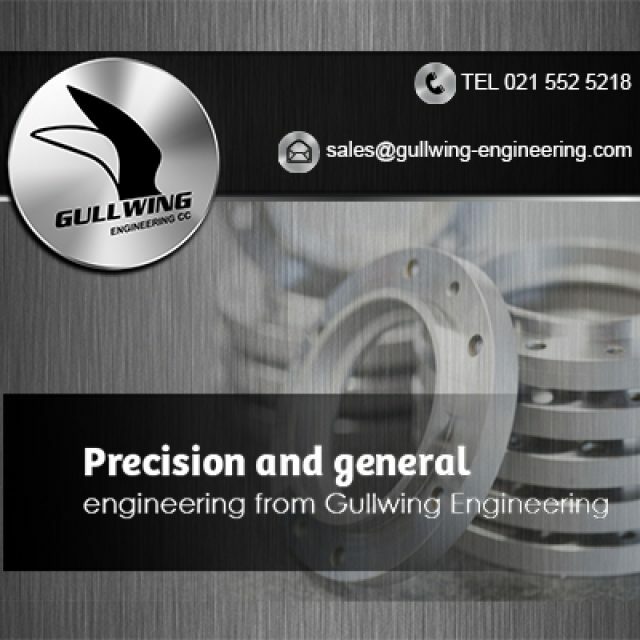 We assist clients throughout the buying and selling process, ensuring that every step is carried out professionally, legally and to the best possible advantage of every party involved. Sentinel Commercial Services Group is a fully registered member of the Cape Chamber of Commerce and also the Estate Agency Affairs Board, which gives clients the assurance that we are both credible and professional. Our company is also compliant under the Financial Intelligence Centre Act, so clients can have full confidence in our ability and willingness to help them. For more information on our services, or to discuss and commercial property queries, please feel free to visit our website or contact our team directly – we look forward to working with you! 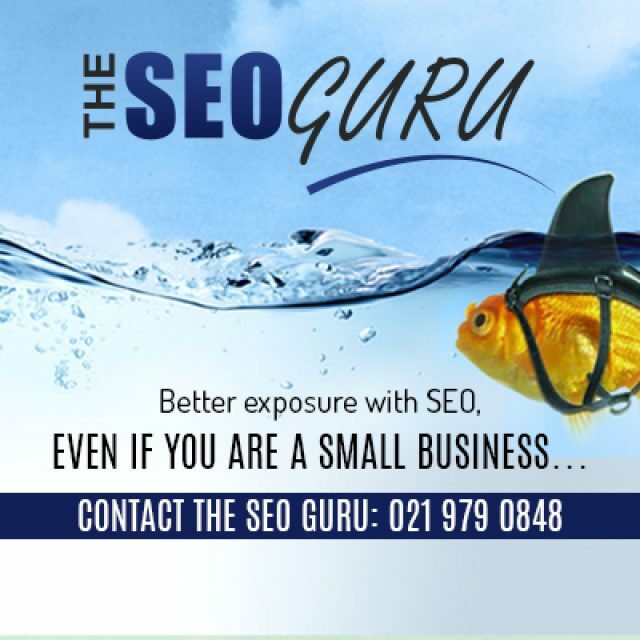 Let The SEO Guru grow your business! 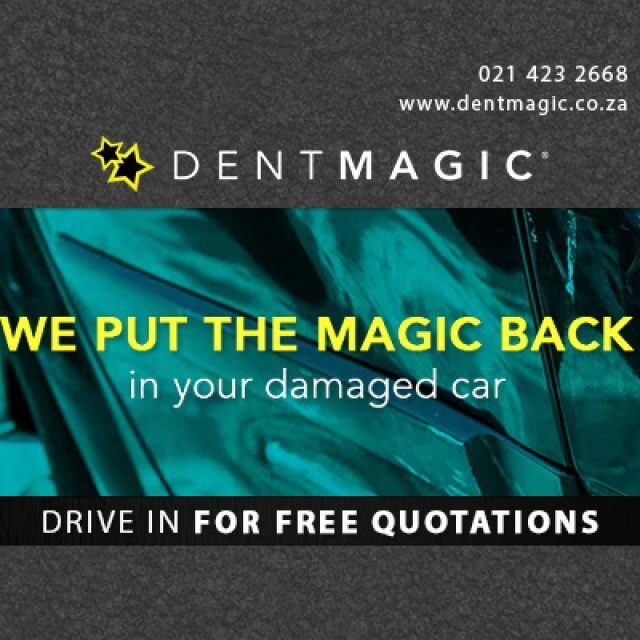 Let Dent Magic be the first – and last – choice for all your non-structural automotive body repair needs!